Move over Jason Bourne, there’s going to be a new black-ops badass gracing the silver screen if Ubisoft has their way. 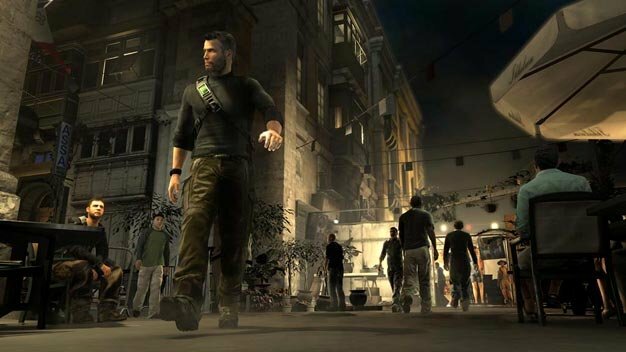 The Splinter Cell: Conviction publisher and developer is “hungry” for a movie based on the exploits of the game’s protagonist, stealthy super spy Sam Fisher, according to Creative Director Maxime Beland. Ubisoft has already started testing the celluloid-tinged waters, having opened a dedicated CGI studio in Canada in addition to having produced several slick, short films in the course of pimping Assassin’s Creed II.